For older adults it is vitally important that ICT-based AAL services are able to meet their diverse and changing requirements to get the support they need, especially at a time when more and more elderly people want to live independently for as long as possible within their own environments. A one-sizefits-all approach to ICT user-interfaces (UIs) doesn’t do justice to such diversity. What the AALuis project offers is an enhanced UI that respectfully adapts to the individual needs and preferences of older adults. According to Christopher Mayer, project coordinator at the Austrian Institute of Technology (AIT), end-users need different ways of interacting with AAL services at different stages of their lives. “Your eyesight might be good to begin with,” says Mayer, “but later it could get worse. 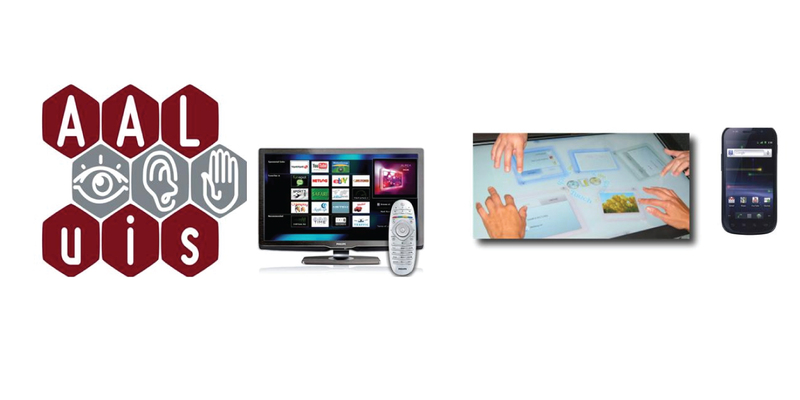 You may enjoy using a touchscreen, but over time you can lose motor ability.” As an open middleware layer, AALuis lets users choose their preferred platform, be it a smartphone, tablet, PC or TV, with a UI that is recognisable and comfortably consistent across the board. 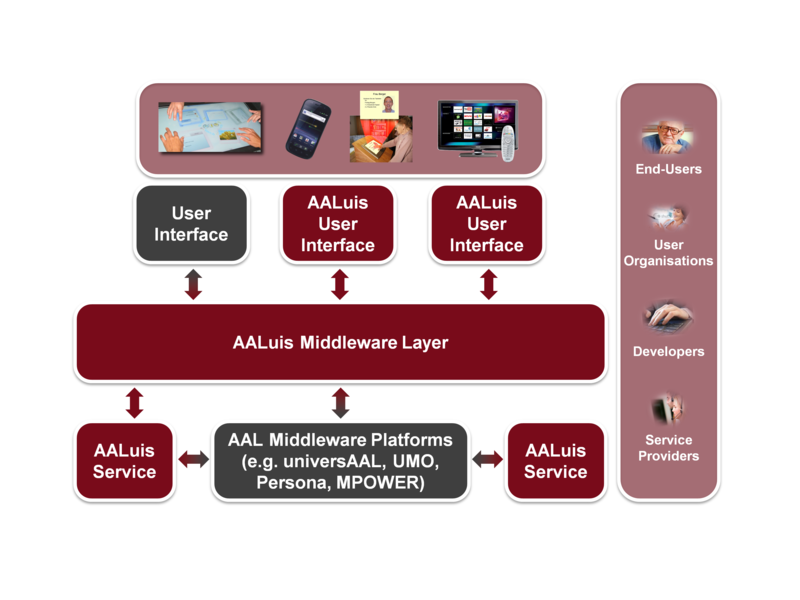 AALuis began with an ambitious aim: to make UIs and AAL systems easier to use in light of changing needs; help facilitate the connection of different services to different UIs and bring about a broader usage of AAL systems. These goals are still key but rather than being brought to the market as a whole, AALuis is progressing in a more segmented fashion. “All the partners have reused aspects of AALuis and developed it in further projects,” explains Mayer, “but to bring it to the market, I think it has to be in combination, as an add-on.” The user interaction layer, for example, is being used extensively in further research projects.